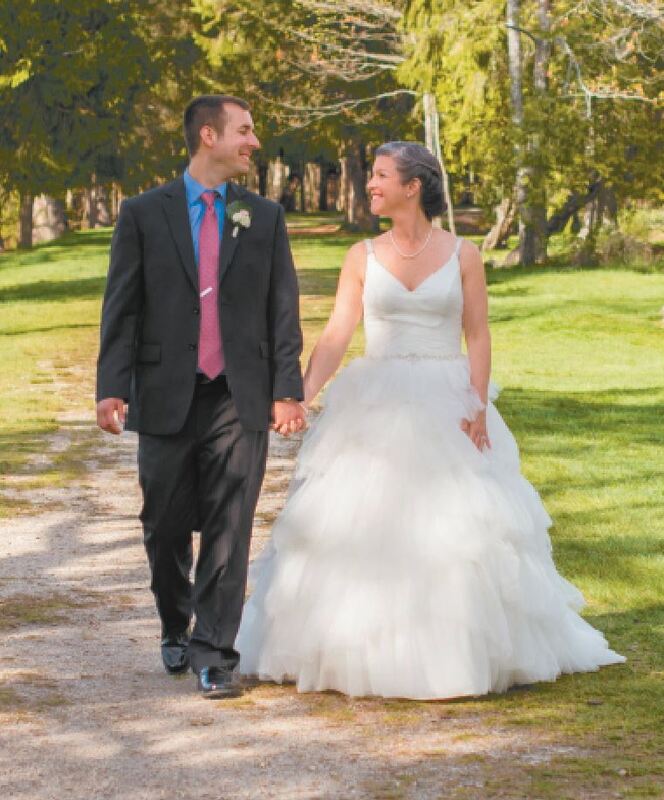 Courtesy photo Roger Blanchette and Rebecca Martin on their wedding day. Happy 1st wedding anniversary to my amazing wife, Rebecca Martin! I love you with all of my heart.